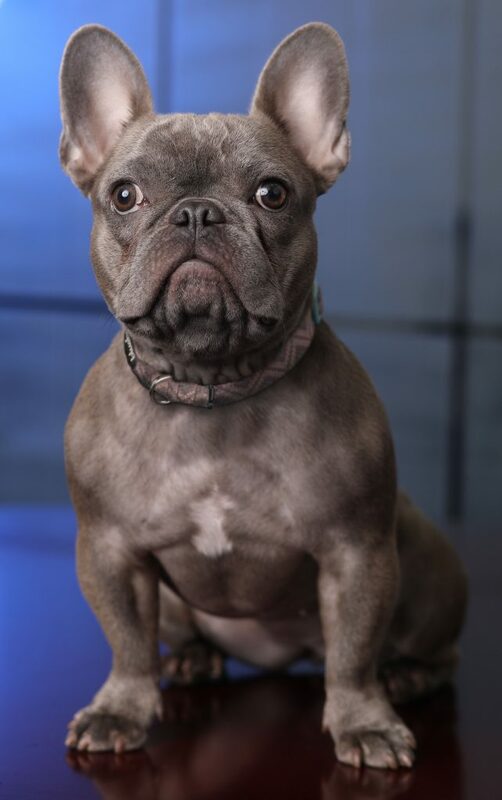 Blueberi is a friendly and energetic Blue French Bulldog who joined our family in 2018. Blue, as she is affectionately called, loves socializing with adults and kids alike. She lives for companionship and does not like to be left along for long. She gets a healthy share of attention here at ADLI Law as there is no shortage of people willing to play with or walk her. Not only does she help to lower stress levels in the office, interreacting with Blue makes the staff and attorneys feel happy and more relaxed.